CALABASAS, Calif. (KABC) -- A suspicious package in Calabasas prompted evacuations on Monday as bomb squad and hazmat crews responded to the scene. 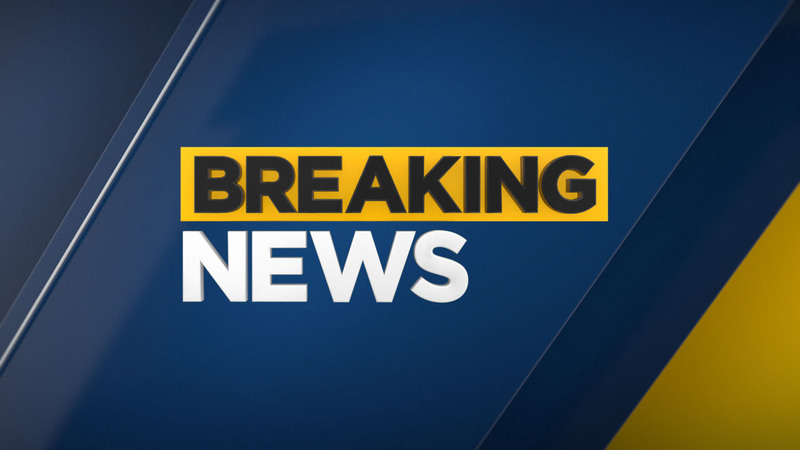 Los Angeles County firefighters were called to the 26000 block of Mureau Road to investigate what they said was a suspicious box. Nearby businesses were temporarily evacuated, fire officials said. By 10:52 a.m., the package was deemed safe and those evacuated from the surrounding buildings were allowed to return, officials said.